Who says you can’t use Be My Eyes with a friend? 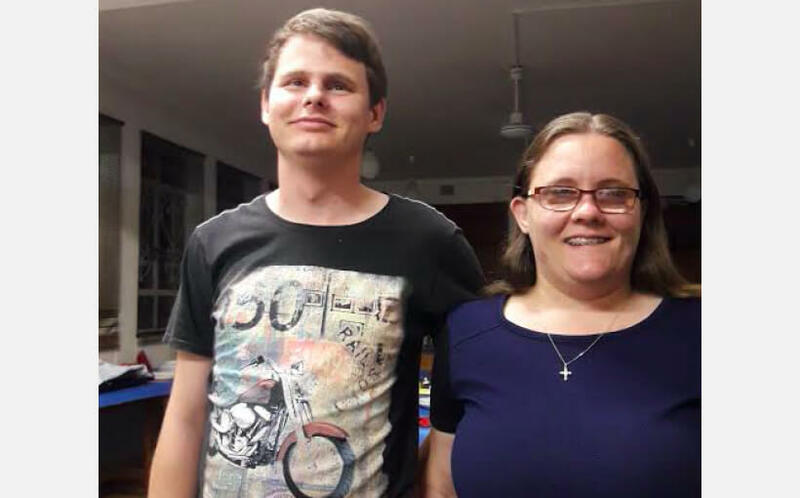 Terry and Chantelle recently joined the Be My Eyes community and are exploring the app together. With different levels of vision, the two of them have had different experiences and uses for the app, but are thrilled with the human-to-human connection. Terry is blind and used to turn to sighted guides for assistance. Now that he’s in college, he explains that he doesn’t always have someone around, so he turned to Be My Eyes. In the short time since he joined the app he’s found it more reliable than other assistive devices. As advanced as technology is, I think there are some things that technology can’t do. There’s some things where the human brain totally rivals technology, and that’s the ability to reason. I think this app puts us in touch with the ability to reason and problem solve. Chantelle, who has fifteen percent of her vision, voiced that iPhones don’t come cheap in South Africa. Terry and Chantelle are both Android users and would have had to find used or old iPhones in order to access Be My Eyes prior to it’s Android version launch. Now Chantelle says the app works well on her Samsung Galaxy. I like [Be My Eyes] more than to depend on a machine to do [things] for me.